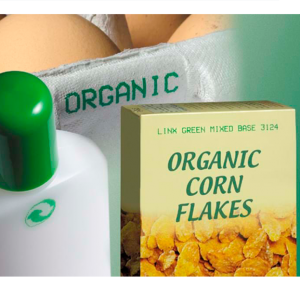 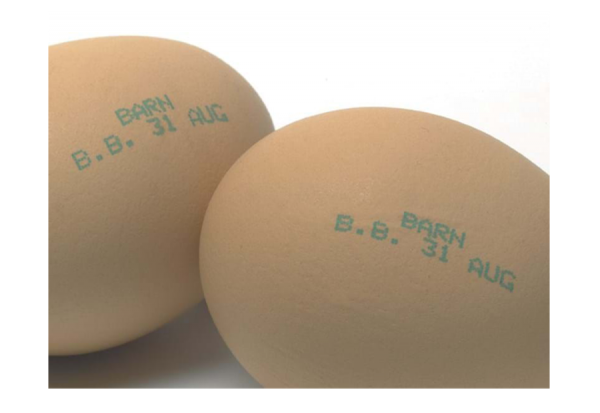 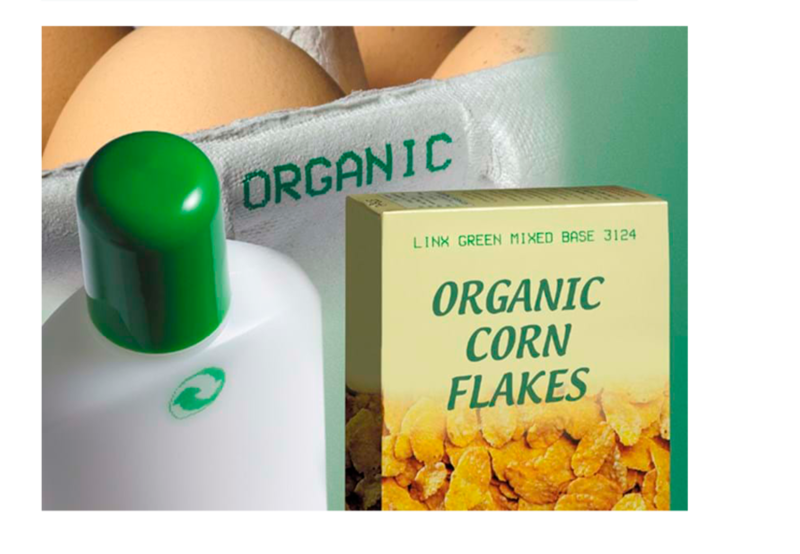 Containing only edible raw materials conforming to regulations of the United States Food and Drug Administration (FDA), or the European Union (EU). 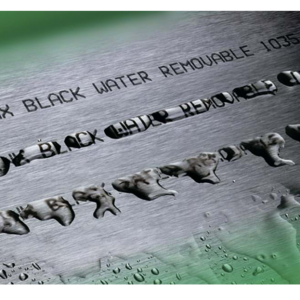 Our range of general-purpose black inks gives outstanding performance on most common materials, ideal for most general external packaging applications. Designed for applications where production processes may challenge the adherence or durability of other inks. 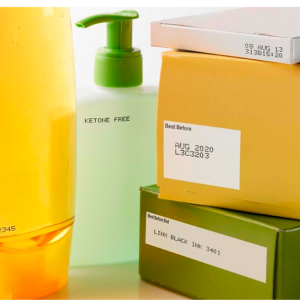 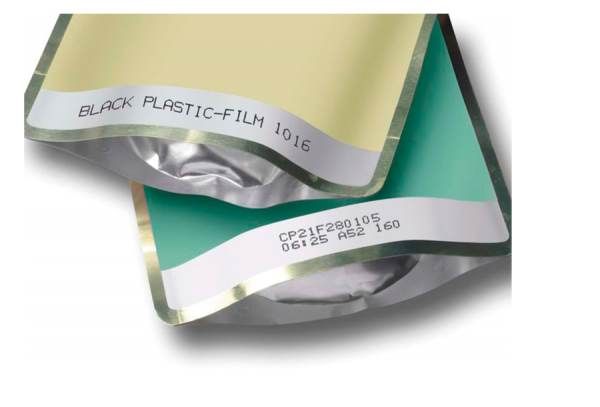 Inks for coding onto plastics and plastic films such as nylon, polyethylene, polypropylene (including untreated OPP and BOPP), and polyvinylchloride. 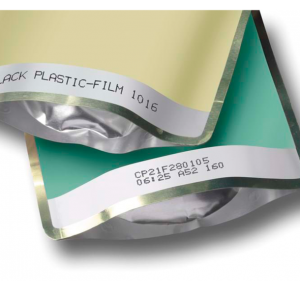 Dye-based inks that provide a strong contrast with a range of colored substrates. 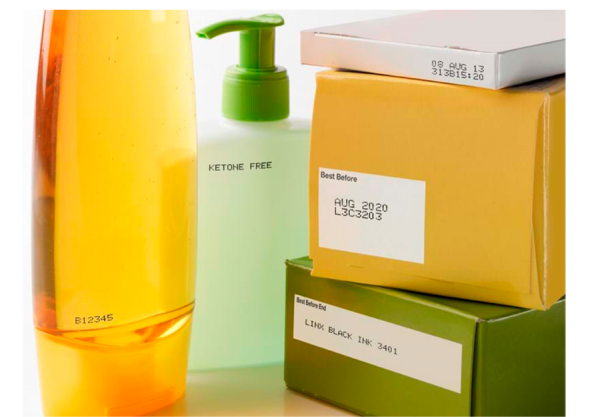 For better code legibility or can be used to match packaging branding for discreet coding. 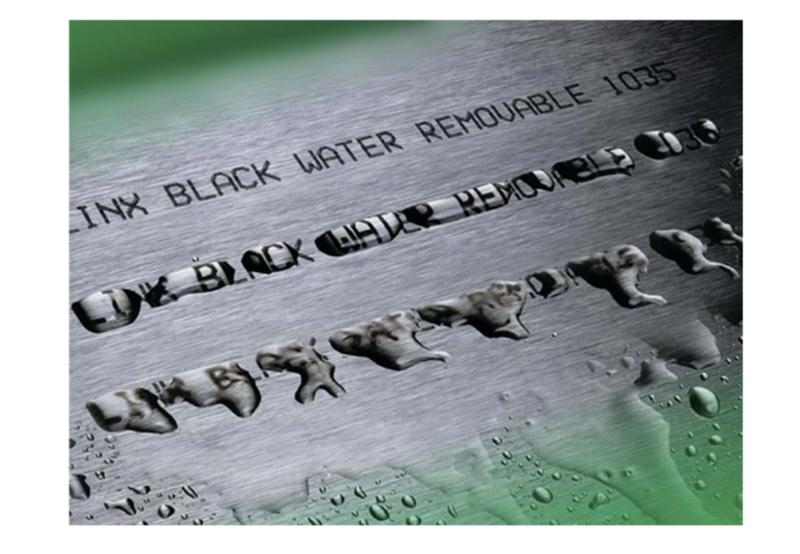 Designed for more challenging applications where the substrate is subjected to additional processes e.g. steam sterilization or chemical washes.